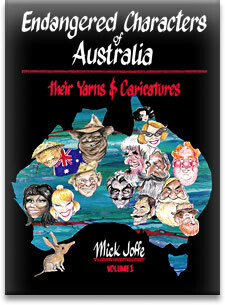 The books combine the very Australian art of caricature with oral history - the history of drovers, shearers, naturalists, miners, artists, explorers, etc. 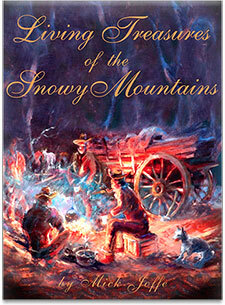 Their caricature captures them on the outside and their own words captured the on the inside. 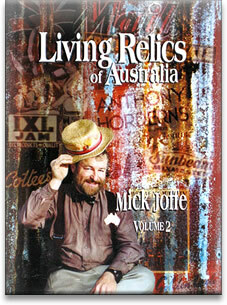 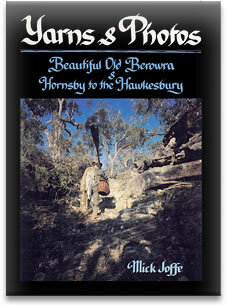 Living Relics of Australia is still available, order a copy now!